This January 11th we welcome Richard Rogers who is the top entomologist and manager of the Bayer Bee Care Center. He will talk about “Honey Bee Health Challenges and Practical Steps to Take in the Process to Achieve a Sustainable Bee Industry.” Whether you are new to beekeeping or have been doing this for awhile, there will be something to learn from Rogers’ 44 years of beekeeping experience. As always our meetings begin at 7:00 pm and are open to the public whether you have bees or not. They are held at the Greenwood Methodist Church at 10040 Greenwood Road in Northside Glen Allen. Hope you can make it! It is time to celebrate our sweet success this year with a holiday party! 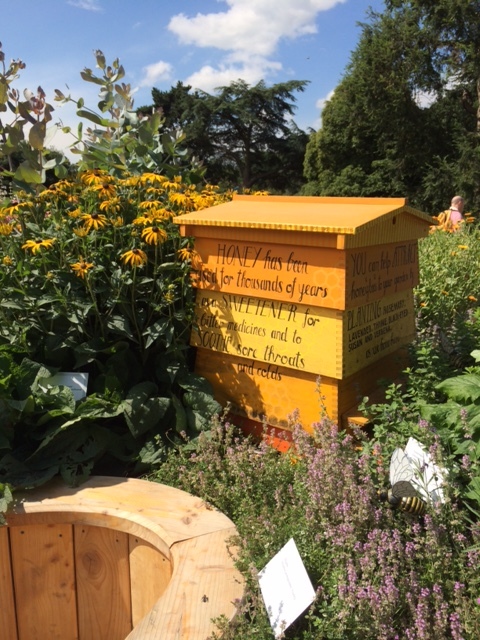 Bring a side dish or dessert and bee story to share with your fellow beekeepers. The party will be at Kelley O’Toole’s 5249 Turning Branch Lane, Glen Allen, Va on December 14th at 7:00 pm. Hope to see you there! One of our very own members, Joe Hubert will talk to us about his adventures with bees. I’m sure we will all be entertained and possibly learn a few things too. Curious about Top Bar Hives? 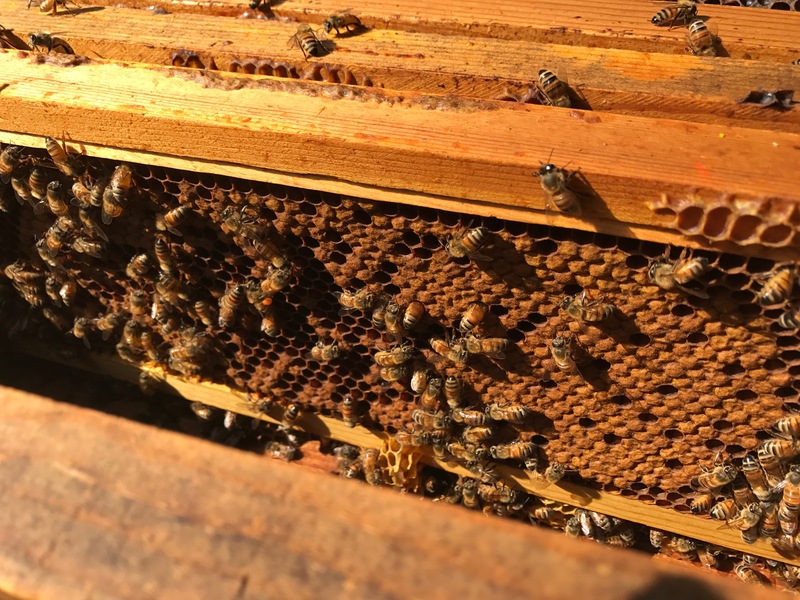 If you have ever thought about experimenting with a Top Bar hive, here is your chance to learn more. 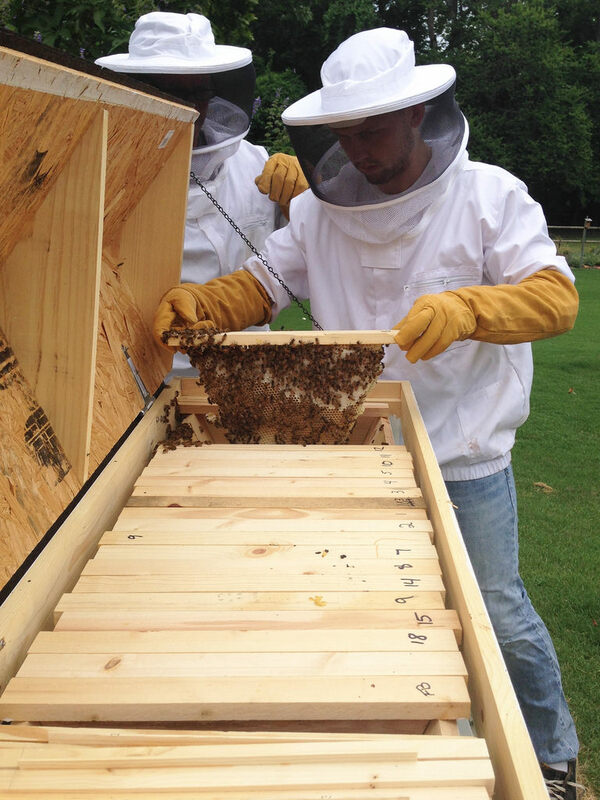 RBA member David Stover will be our September presenter and will share his expertise with this type of hive. David is a wonderful presenter with a wealth of knowledge about beekeeping. You will want to join us on Thursday September 14th at 7:00 pm. to learn more. Time for Vacation! No meeting this month. 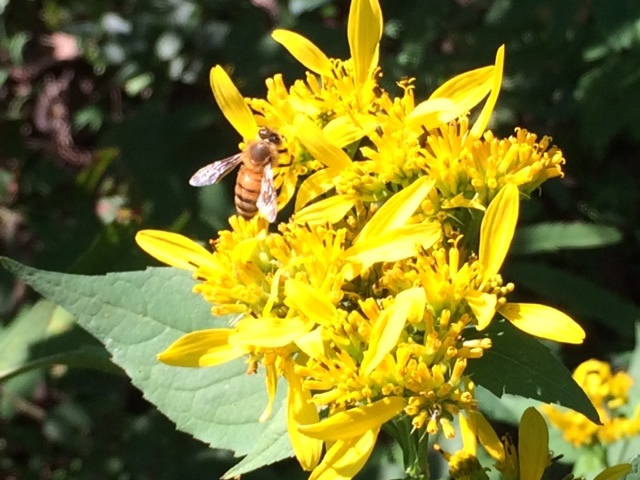 Summer has all of us busy as…well…bees! With everyone going off on vacation we traditionally don’t have a meeting in August. Check back later for information about our summer picnic. Bob Gibson will tell us how to enter our award winning bee products in the State Fair. It will be here before you know it! Bob has many years experience working with the State Fair. He will walk us through the ins and outs of getting your honey, candles, and honey frames before the judges. A blue ribbon is just another sweet reward for beekeeping. Keith Tignor Knows About Pests! 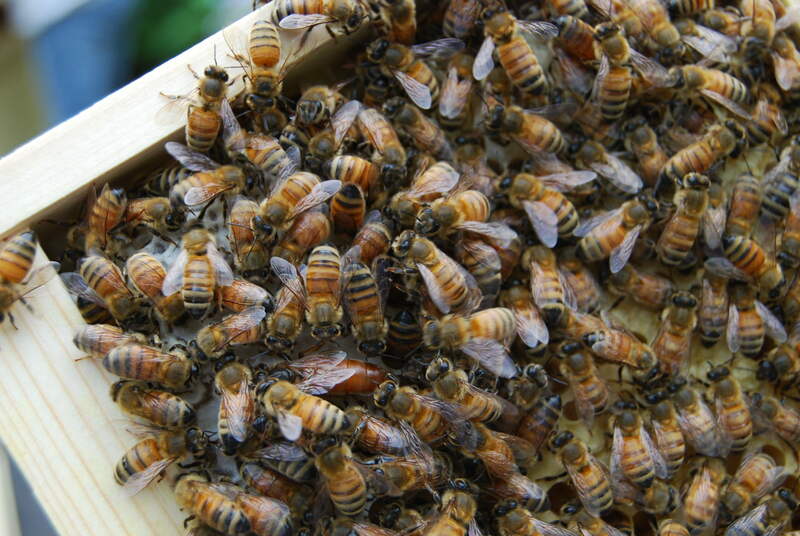 Keith Tignor, our state apiarist, knows about pests – honeybee pests that is. And he will share his knowledge of how to handle them at our May meeting. Join us on Thursday May 11th to learn how to keep those pesky pests at bay.